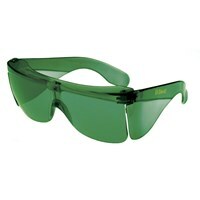 This colour lens has glare protection with a low visible light transmission. The percent symbol (%) represents the amount of visible light transmitted through each lens. 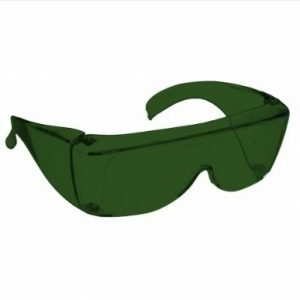 Please contact Equipment Solutions on 0800 24 33 33 or email generalenquiries@blindfoundation.org.nz for different styles and sizes.